Thursday, February 7, 2019 • 6:00–10:00 p.m. In a world increasingly synthetic, robotic, and removed from human touch, commune with the soul of things made by hand—yours or someone else’s. 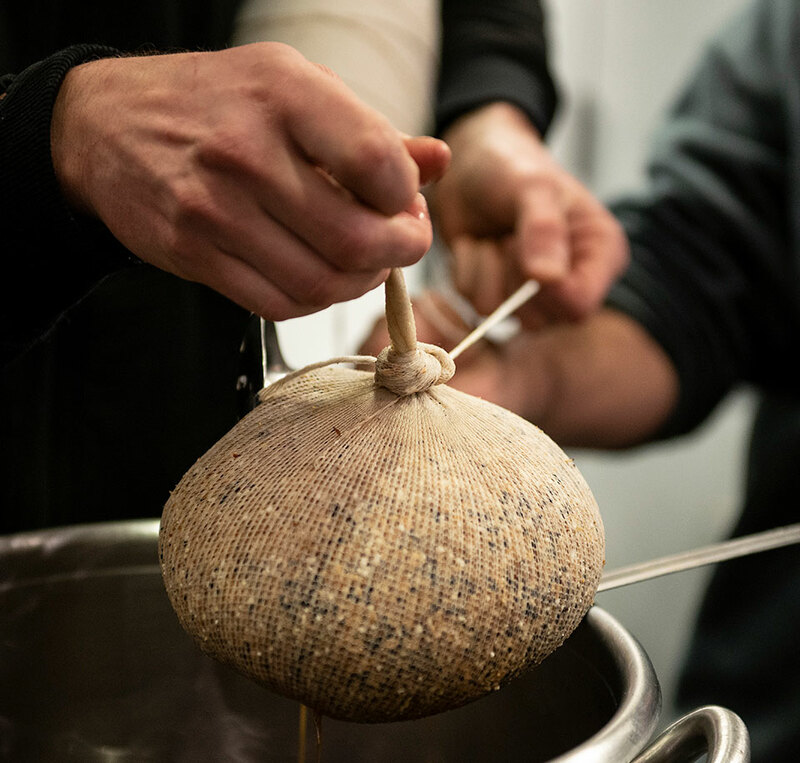 Sip craft beer, experience the work of local craftspeople and meet them face to face, and get your own hands working on something new at After Dark: Craft. Learn the tricks of the hand-painted sign and gold-leaf-gilding trades with Andrew Lawrence of Gentleman Scholar Signs. Part of our cultural fabric and common aesthetic, these traditional trades rely on some surprising techniques. See some of Lawrence’s fascinating methods in action, share some making history, and find out where to get a closer look at hand-painted signs and gold-leaf gilding throughout the city. Indulge in the bespoke in this collection of short documentaries—they share the stories and techniques of people who have made their life's work pursuing mastery in complex handmade objects. 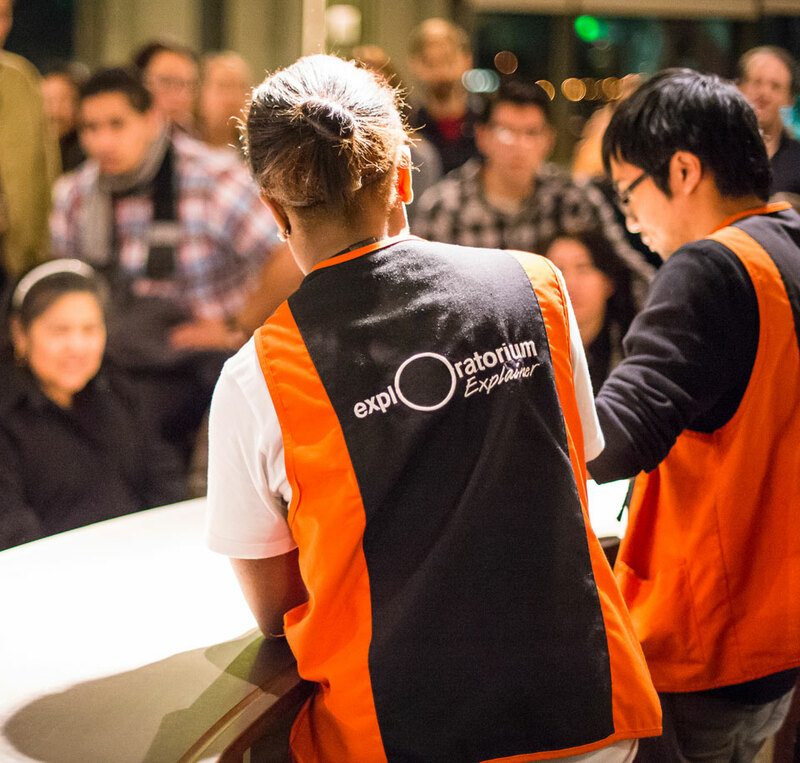 Investigate the science of beer and its crucial ingredients—hops, water, yeast, and malt—in our interactive sensory lab with guidance from Fort Point brewers and the Exploratorium’s own in-house homebrew club, the hOppenheimers. Then enjoy a Fort Point beer in our pop-up beer garden and focus on the most important sense—taste! Like a luxurious lid? Meet the custom hat-makers of Paul’s Hat Works and learn how they use pre-Industrial Revolution tools and techniques to produce custom hats in their San Francisco shop. They use steam to sculpt material to create shape, style, and personality, and deploy classic hand-sewing techniques for bespoke finishes. What can you make—what can’t you make, really—with sticks and string? 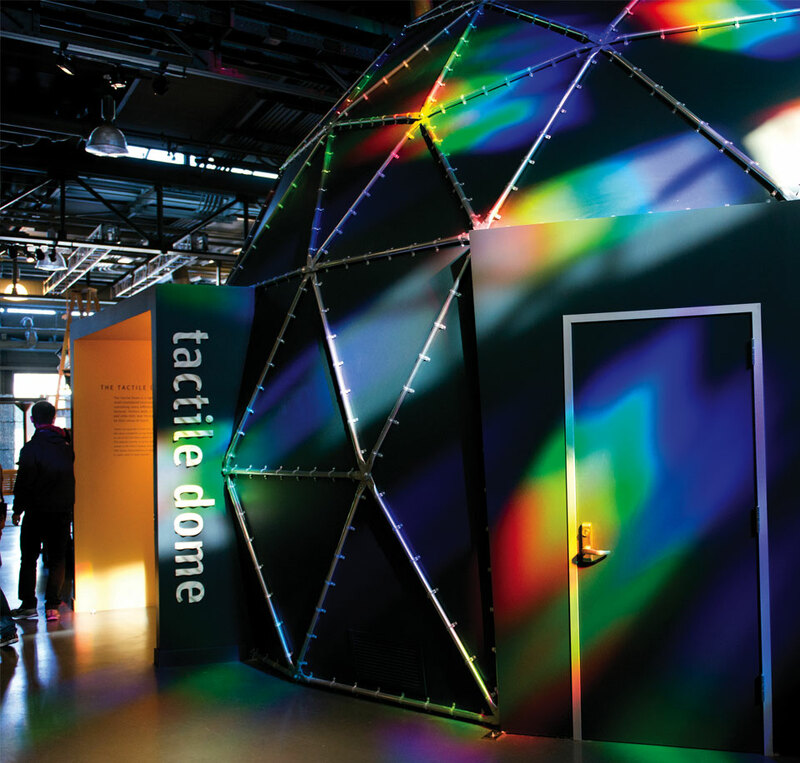 Find out with String Theory, the Exploratorium’s own staff needle arts group. Watch them in action, talk fiber and needle arts, and maybe get inspired for your own loopy journey. Don’t be sheepish: follow the path of a wool fleece from “sheep to shawl” as the Spindles and Flyers spinners make a knitted garment from scratch—processing the fleece, spinning it into yarn, and knitting the yarn into something warm and wearable. Think you’ve got the hang of it? Take some fiber for a spin, yourself. Take a turn for the better: try out woodturning—the carving of symmetrical shapes on a wood lathe around an axis of rotation, as in carved wooden bedposts, bowls, vases, and more—with woodturner Mike Dingle, inventor of the dinglestick. You can reserve tickets in advance for our 6:15 and 7:00 p.m. sessions. All later sessions are on a drop-in, first-come, first-served basis.